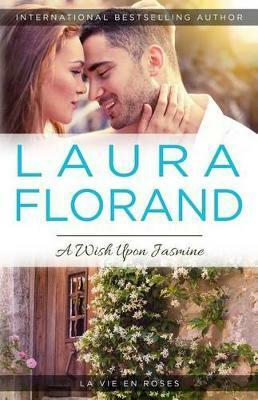 Laura Florand burst on the contemporary romance scene in 2012 with her award-winning Amour et Chocolat series. Her international bestselling books have appeared in ten languages, been named among the Best Books of the Year by Romantic Times and Barnes & Noble, received the RT Seal of Excellence and starred reviews from Publishers Weekly, Library Journal, and Booklist, and been recommended by NPR, USA Today, and The Wall Street Journal, among others. After a Fulbright year in Tahiti and backpacking everywhere from New Zealand to Greece, and several years living in Madrid and Paris, Laura now teaches Romance Studies at Duke University. Contrary to popular opinion, this means she primarily teaches French language and culture and does a great deal of research on French gastronomy, particularly chocolate. For more information, please see her website: www.lauraflorand.com.